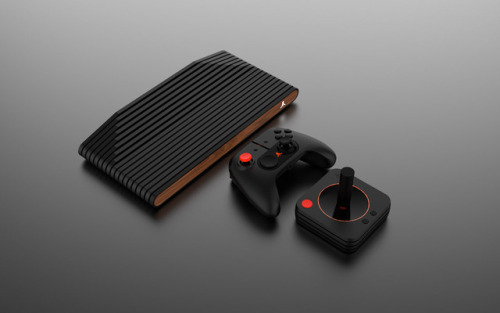 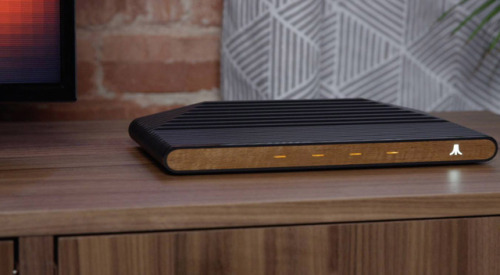 Inspired by the brand’s heritage, the new Atari VCS combines the iconic lines of its classic 2600 console with contemporary technology into one badass entertainment system. 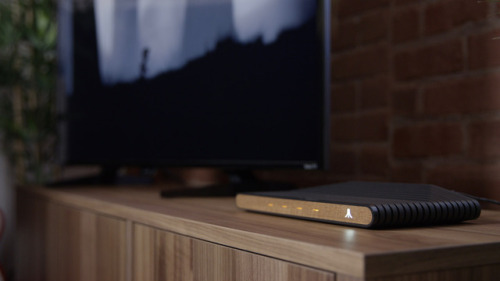 As well as playing a broad variety of games – including classics like Asteroids, Breakout, or Centipede, the modern all-in-one device promises access to music, social media platforms, and video streaming services. 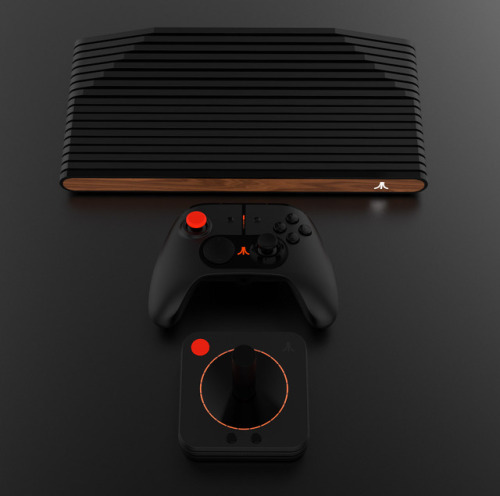 Plus, its sports a fashionable retro style design that will certainly spark feelings of nostalgia among the company’s old fans, while at the same time intriguing the new ones.